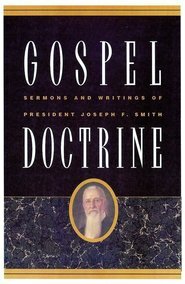 Teachings of the Prophet Joseph Smith is a valuable reference tool that belongs in the library of every Latter-day Saint, to be referred to and read for its insights into the subtleties of gospel principles. 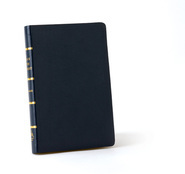 This reasonably priced edition includes an index and concordance to help find subjects of interest. 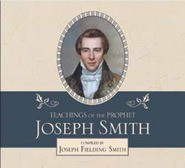 Teachings of the Prophet Joseph Smith makes a great gift for missionaries, new converts, and all who desire a deeper understanding of gospel principles. I enjoyed listening to this down-to-earth narration, which rather than feeling like a performance, mirrors the genuine tone of this invaluable work. Great book. Audio narration and editing not the best. A great book. I'm glad DB is making these books available to listen to on my mobile device. 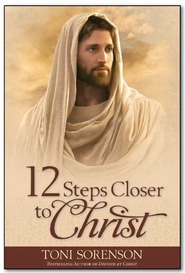 However the editing of the audio of Teachings of the Prophet Joseph Smith is a little rough at times; the narrator re-reads some sentences occasionally; he stops and restarts sometimes--those should be edited out. Also the narrator has a rough voice occasionally, as though he were ill or tired of reading. The books I've downloaded from Audible.com have no such rough editing and the narrators do better. Yet, I pay about the same price for a DB download as one from Audible.com. I think DB should list the name of the narrators for these audio books. I also wonder if DB could make these audio books available via iTunes or Audible.com, which would be more convenient because I could download their books straight to my mobile device. 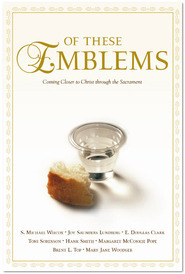 A great reference book and great read to further your knowledge.